Posted March 5th, 2016 by Mobile Music School & filed under Announcements, Music Lessons, Percussion Lessons, Recorder Lessons, Tin Whistle Lessons, Violin Lessons. When the Mobile Music School first established in 2011, our aim was to enhance the level of interaction with music in schools by bringing dedicated, professional music teachers to schools across the country. Since then, we have taught thousands of pupils throughout a wide range of schools nationwide. Our ‘Music in the Classroom’ programmes are based on integration of the three core strands of the primary school music curriculum – listening and responding, composing and performing. The ‘Music in the Classroom’ options we offer involve learning songs and developing harmonies; learning about different types of musical ensembles such as the orchestra, rocks bands and jazz bands; playing musical games; developing musical literacy skills and aural awareness skills. Our ‘Music in the Classroom’ programmes include “Violin in the Classroom”, “Recorder in the Classroom”, “Tin Whistle in the Classroom” and “Percussion in the Classroom”. 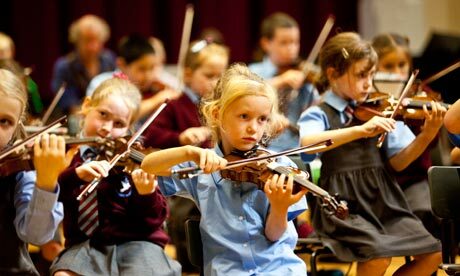 These programmes are developed around a set of musical pieces, which aim to teach every pupil to become technically competent on their instrument. With this music tuition, students will be able to read music and perform as part of an ensemble whilst continuously improving each year. We incorporate our Clap, Sing and Play teaching style into each class too. This approach allows children to clap the rhythm of the tune they’re learning, sing the tune, and finally perform the music they have perfected. These activities are a fantastic way for children to internalise the sounds they listen to. Learning all about music and performing develops a whole new set of skills in children and, ultimately, creates fantastic musicians with time. 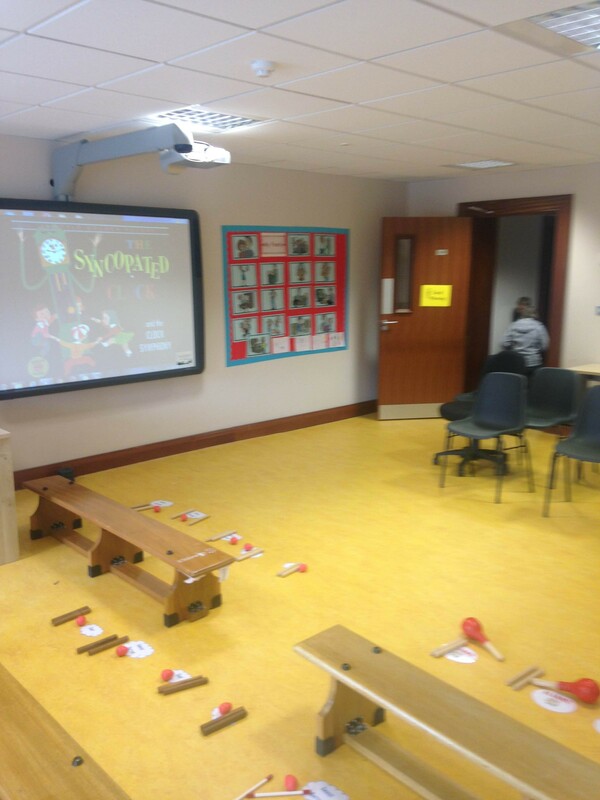 All ‘Music in the Classroom’ programmes make use of ICT and encourage children to engage and interact with the Interactive Whiteboard for games, listening maps and musical literacy actives. Our tutors aim to become strong team players with the teaching staff of every school in which we work. ‘Music in the Classroom’ is a fantastic option for all primary schools as we integrate ourselves into your school and get fully involved with school life and the pupils.